PHILADELPHIA, Penn. 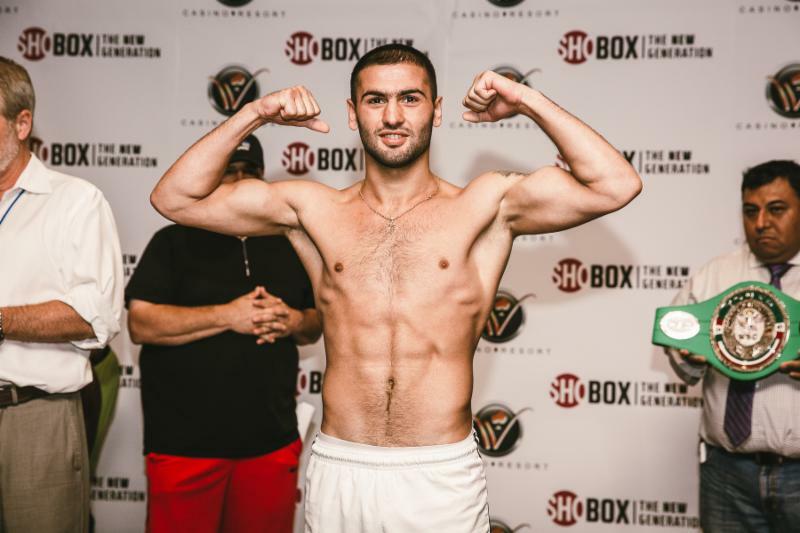 / ORANGE, Calif. (July 23, 2018) – Artie Pelullo, co-promoter of lightweight Zhora Hamazaryan will be appealing the outcome of last Friday’s Zhora Hamazaryan – Thomas Mattice fight with the Iowa commission. Pelullo spoke to Iowa Commissioner Joe Walsh right after the fight on Friday, which took place at the WinnaVegas Casino. In the fight, Hamazaryan scored an explosive 2nd round knockdown; rocked Mattice several more times, and dominated the action. Hamazaryan badly hurt Mattice in round seven. Most people who saw the fight, thought that Hamazayan won 6 rounds to 2, plus the 2nd round knockdown. Hall of Fame SHOWTIME announcer Steve Farhood called the the decision the one of the worst in the history of the series, while his fellow Hall of Fame broadcaster Barry Tompkins went even farther by calling it the worst decision in 40 years.